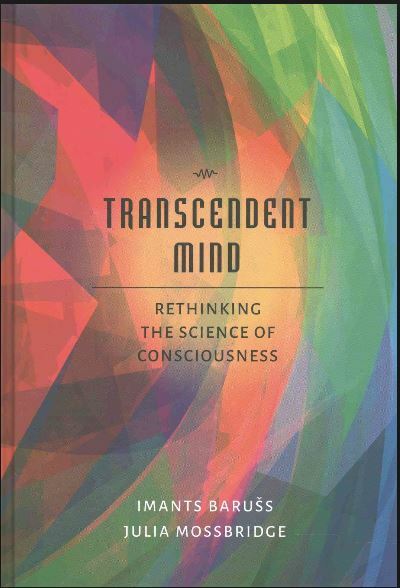 “Where does consciousness come from? For most scientists and laypeople, it is axiomatic that something in the substance of the brain — neurons, synapses and gray matter in just the right combination — creates perception, self-awareness, and intentionality. Yet, despite decades of neurological research, that “something” — the mechanism by which this process is said to occur — has remained frustratingly elusive. 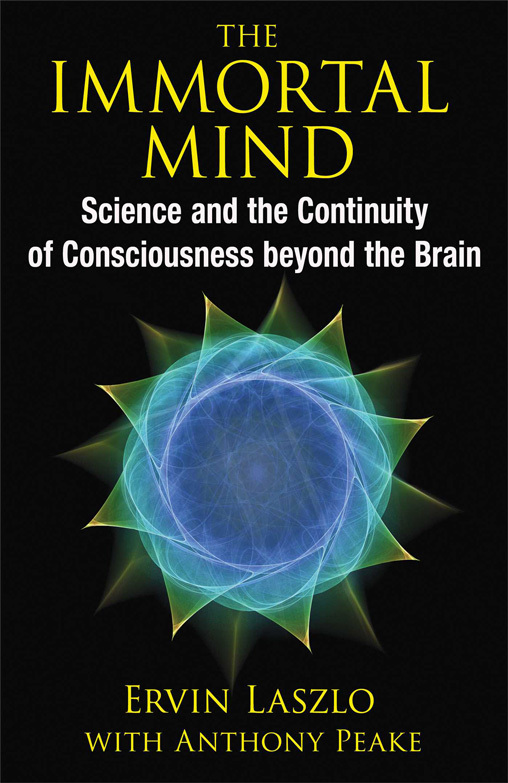 This is no accident, as the authors of this book argue, given that the evidence increasingly points to a startling fact: Consciousness may not, in fact, reside in the brain at all. 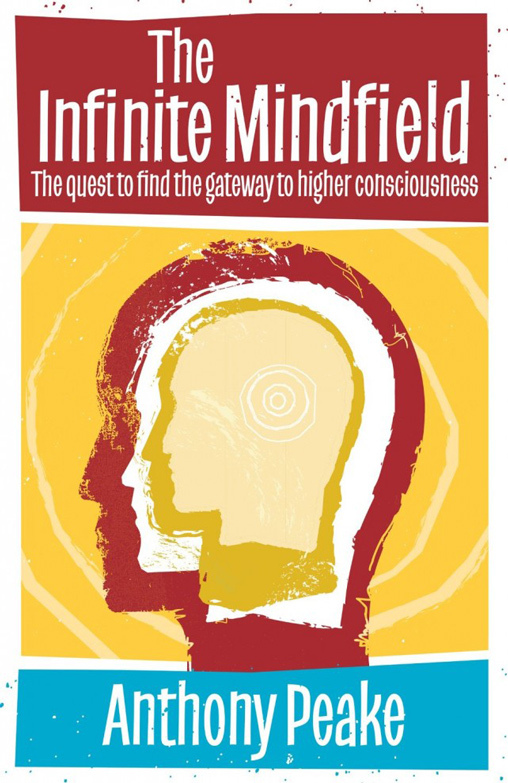 The result is a revelatory tour of the “post-materialist” world — and a roadmap for consciousness research in the 21st century. Dr Barušs is a professor of psychology at King’s University College at Western University where he has been teaching undergraduate courses about consciousness for 29 years. 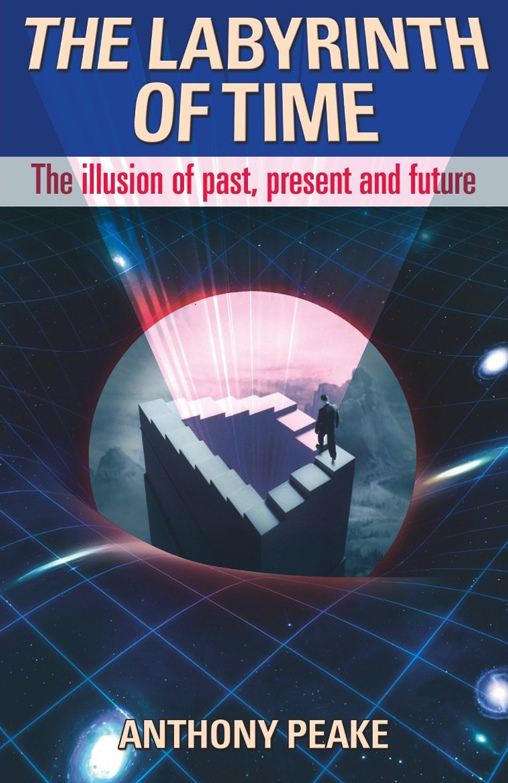 His research has been focused on the fundamental nature of consciousness, with academic papers having been published not only in consciousness journals but also psychology, philosophy, physics, mathematics, anthropology, and other science journals. 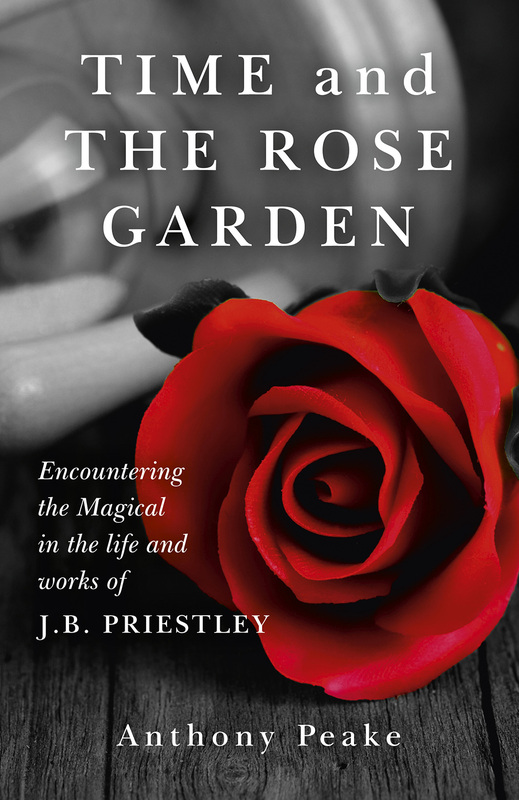 He is the author of five previous books including Authentic Knowing and Alterations of Consciousness. To watch please follow this link: https://www.youtube.com/watch?v=hWwVrozbFcw&feature=youtu.be. 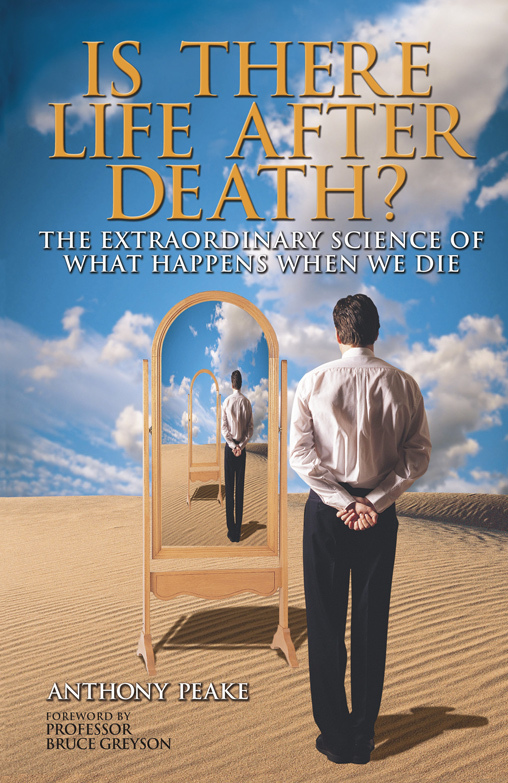 I will be interviewing Dr. Mossbridge later in the year …..